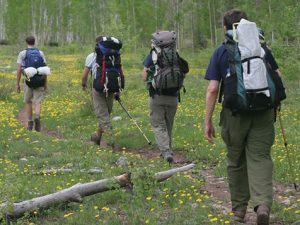 Taking the entire family along for a hike can mean that the “Olympic” hikers (those wanting to do daily long distance and altitude gains) can suffer for the other members of the family only wanting to do shorter hikes. 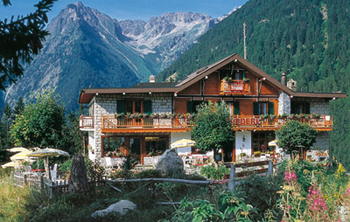 Well, Verbier Switzerland has figured this out. With very challenging hikes for those wishing to set some fitbit records and also more casual hikes that take you to beautiful vistas and elegant country inns along the way. 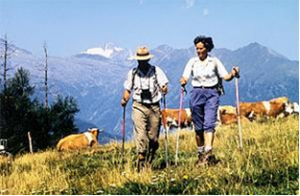 Bring out your inner Capricorn hiking in Switzerland. 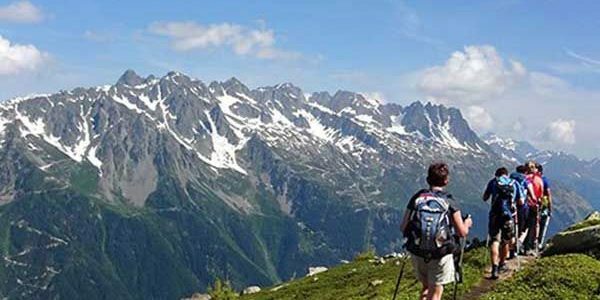 Hiking in the Alps – Bring the kids. Give your brain a chance to rejuvenate too. Turn off your phone. 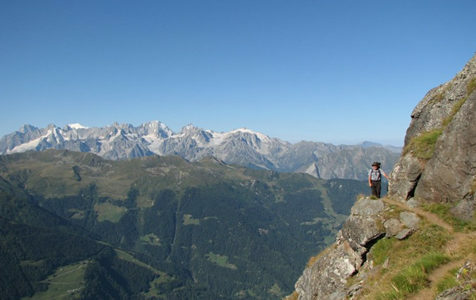 Hike the high Alps and live to tell the story. If a rock falls closing a trail in the Alps will you know it?